Ang Mo Kio Ave 10 (also known as Ang Mo Kio Avenue 10) is a 99-year leasehold HDB cluster located in Ang Mo Kio, Singapore. It comprises Teck Ghee Heartlands and Teck Ghee Square. The built-up available at this project is 721 sf to 1,292 sf. Other neighbouring projects nearby are Ang Mo Kio Ave 8, Ang Mo Kio St 31, Ang Mo Kio St 32, Ang Mo Kio St 41, Ang Mo Kio St 42, Ang Mo Kio St 43, Ang Mo Kio St 44, Ang Mo Kio St 51, Ang Mo Kio St 52 and Ang Mo Kio St 54. 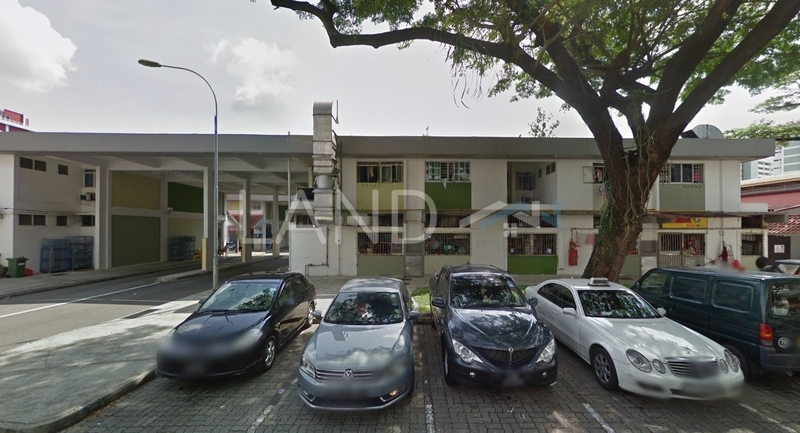 The current market prices for Ang Mo Kio Ave 10 are from S$310,000 to S$630,000 (about S$430 psf); while the monthly rentals are from S$1,800 to S$2,600 (about S$2.50 psf). The highest median price psf ever recorded was S$429 psf in Q4 2018; while the lowest one was S$416 psf in Q4 2017. The most popular layout and size combination at Ang Mo Kio Ave 10 is 2-bedroom / 721 sf with a median price of S$430 psf. For price wise, the most expensive one is 3-bedroom / 1,292 sf with a median price of S$490 psf; while the cheapest one is 2-bedroom / 721 sf with a median price of S$430 psf.